A group of former Hill staffers put a PDF online 2 months ago to help mobilize citizens. To everyone’s surprise it has grown into a genuine movement. 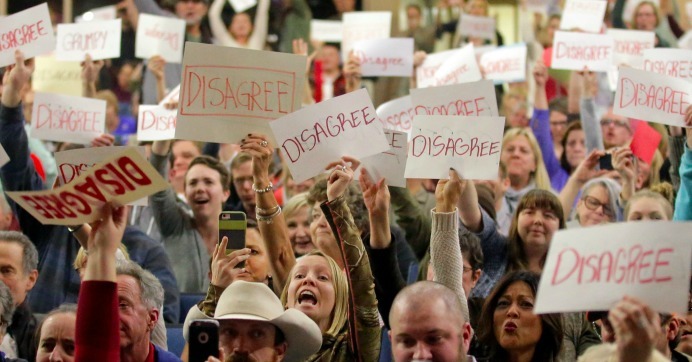 Indivisible is a new progressive political group, modeling itself after the conservative tea party, that is helping citizens show resistance to Trump’s agenda. A group of former House Democratic staffers wanted to channel their post-election grief. They never imagined what would happen next. 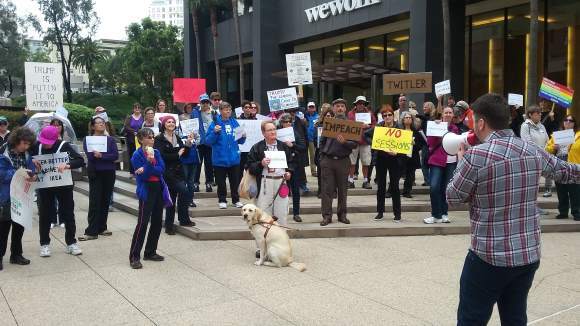 “Indivisible” is a loosely-organized network of activists united by a common goal: stopping President Trump’s agenda. Local chapters are guided by a manual that takes its approach from the Tea Party. 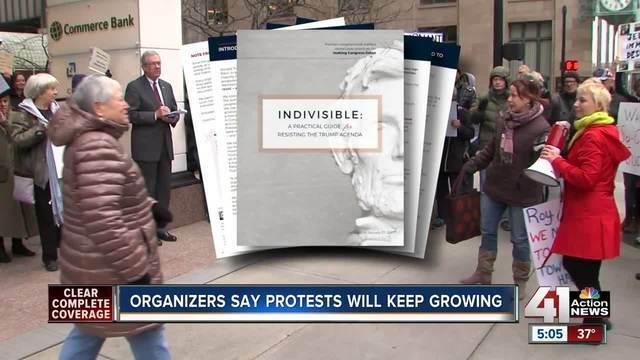 The Indivisible Guide was put online by former congressional staffers to give both Republicans and Democrats an effective way to resist Trump policies. So far, 6,000 local groups have registered. The Left’s “Indivisible Team” gathers to wage rebellion and disruption. With ties to George Soros and led by former Democrat staffers on Capitol Hill, the group Indivisible aims to “resist” Trump and Republican policy changes. 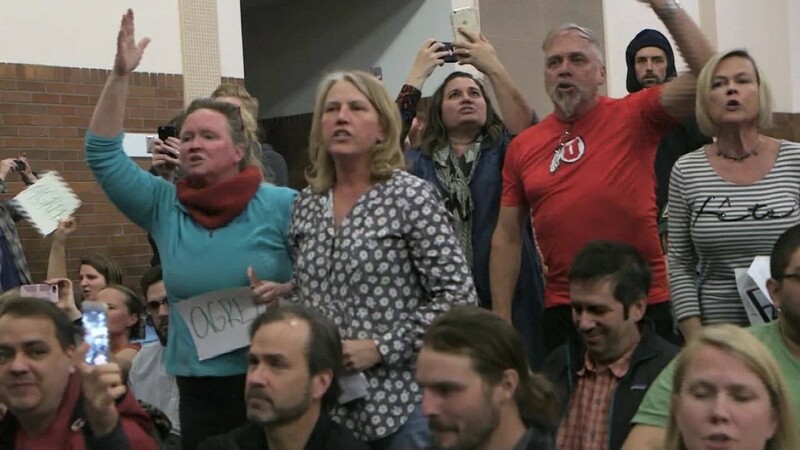 A top Utah Democrat ripped Rep. Jason Chaffetz on Saturday for dismissing Thursday night’s raucous town hall meeting as being fueled by paid protesters from out of state, not representative of his 3rd District constituents. A new group has been growing larger each day in Cherokee County since President Donald Trump took office. 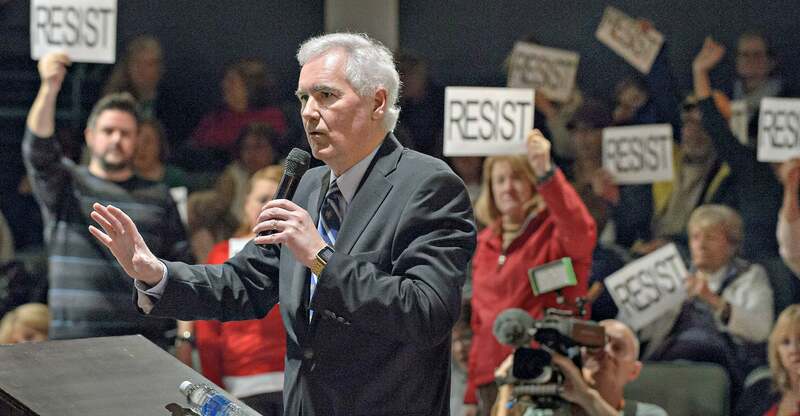 Members of Indivisible East Tennessee led the march on U.S. Rep. John Duncan’s office Friday. Hundreds of people gathered in Asheville with a mission to resist the Trump administration’s policies and agenda.Indivisible Asheville/WNC, a local group born out of last month’s Women’s March on Washington, met at the Lord Auditorium at Pack Memorial Library.